SalonTarget makes email marketing campaigns a breeze and the best part is you can be as general or as specific in your campaigns as you would like! If you want to market to a specific segment of clients, no problem! 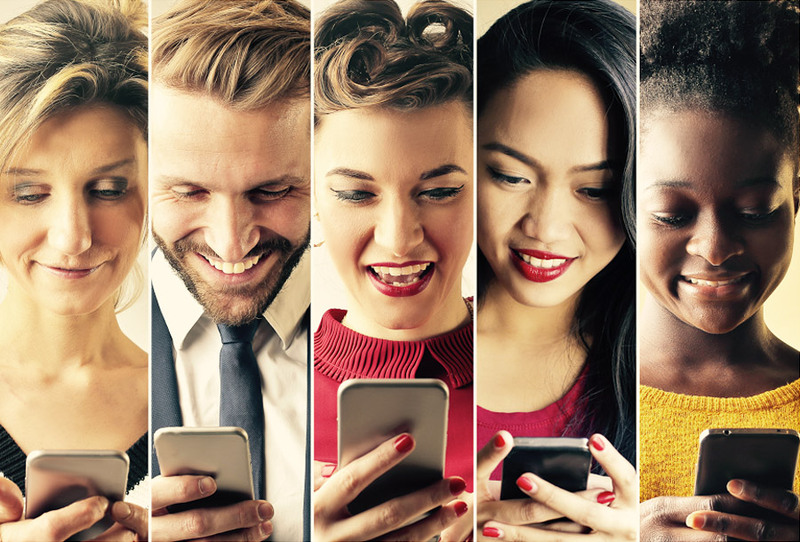 SalonTarget’s Automated Marketing Campaigns allow you to apply unique tags to your client profiles that specifically apply to your client’s needs and likes. Many of these tags are applied after your client fills out their welcome form at their very first appointment with you. As you can imagine these unique client tags give your email response rates a huge boost as you know just what your clients are interested in, making it very easy to send out email marketing campaigns to clients who spend a certain amount per year, product brands they love, have a certain unruly hair type, texture, past services they have received and so on. Our SalonTarget email marketing software campaigns have not only produced significant results for our clients but are backed by statistics. In 2016 one of the largest email marketing providers surveyed small business owners and found that 49% do not use email marketing data to assist with their email marketing campaigns because they do not know where to begin. Furthermore, in a 2016 Statista report open rate for e-mails with a personalized message were 18.8%, as compared to 13.1% without any personalization in 2016. In addition, a study done by Digital Trends showed that 73% of consumers prefer to do business with brands that use personal information to make their shopping experiences more relevant. ...as you can see with SalonTarget that's no worries of yours, as that’s exactly where we have you covered! SalonTarget’s Automated Marketing campaigns also have the ability to send out customer service surveys by adding surveys to any email, collect reviews and post them to your website, send fun promotional coupons, automated birthday notifications, confirm and remind your clients of their appointments not only through email but in addition to text and more! With SalonTarget Reviews you can track how your salon is doing! All emails sent from SalonTarget contain a “review” button. 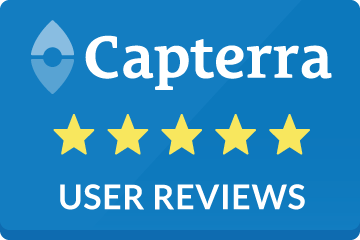 Reviews can be published to your website once you approve them. Need to respond to a comment? It’s a click away! With SalonTarget Notifications you can automate your emails. Send birthday greetings, appointment confirmations and reminders or send same-day text messages an hour or two before your client’s appointment. All of which are customizable. Correct bad email addresses in our bounce list. Track responses and even send a test to yourself. It’s all at your service! With SalonTarget Promotions and Incentives you can attach a promotion or incentive to any email sent from SalonTarget® and you can create as many as you like. In addition, your ability to integrate your email marketing with your social media is a cinch, making it very easy to connect to your Facebook, Twitter, Pinterest, Google+ and Yelp salon profile links directly to your emails! By using SalonTarget’s array of email marketing features it is safe to say that your salon will definitely be ahead of your competition! 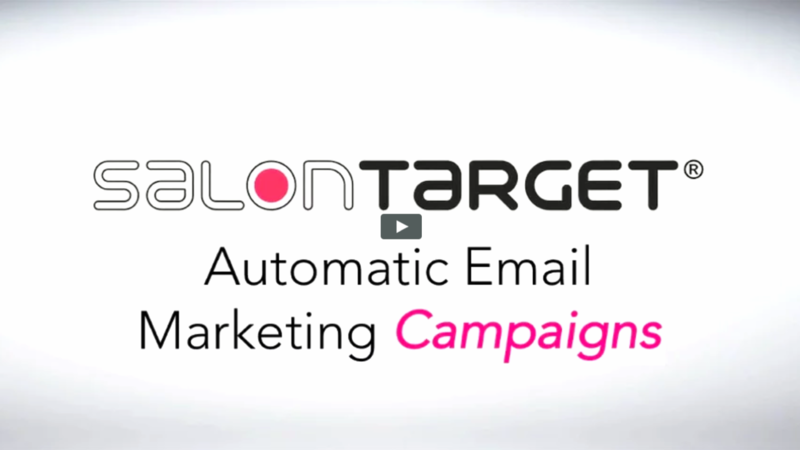 Call Us Today At 1-800-424-7629 to Learn More About SalonTarget’s Automatic Email Marketing Campaigns! 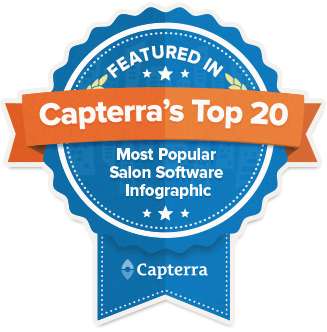 Have you thought about utilizing email marketing software for your salon? See for yourself how SalonTarget email marketing software can help take your business to the next level. From running email promotions to driving traffic, try a free trial of our salon email marketing software.